We have never met and while last year and a few this year I have teamed up with have been those that I’ve known, there are a few that I have never met before and don’t really know very well. Alyce is one that I think is such a smartie. 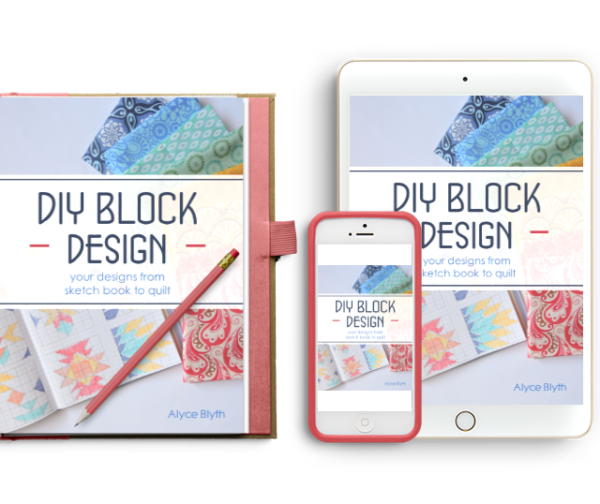 Her ebook all about designing quilt blocks is a good one and something you should check out if you are interested in exploring that part of quilting. Her patterns are bright and colorful and solids! Which is so fun to see! She also has started a quilting bee- sign ups at the end of the year….watch for that. 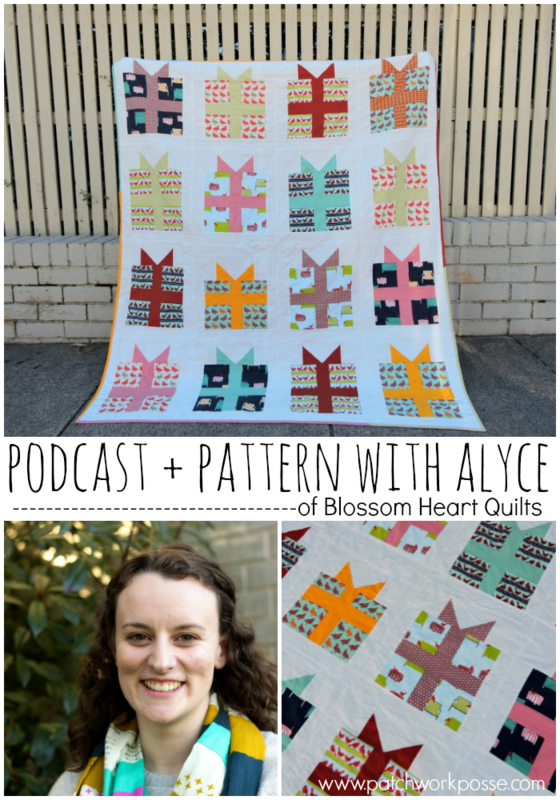 I’m Alyce Blyth and I am a quilter. I love making and giving and cuddling quilts. Except making binding, I don’t like that. That I try to get my husband to press for me. I am a quilt designer. I love designing my own quilts, whether for personal purposes or for tutorials or for patterns or magazines. I am a teacher. I love writing, I love sharing, I love the community. I am a blogger. I love blogging, I love taking photos, I love learning. This is one such project that was inspired in part by my family. 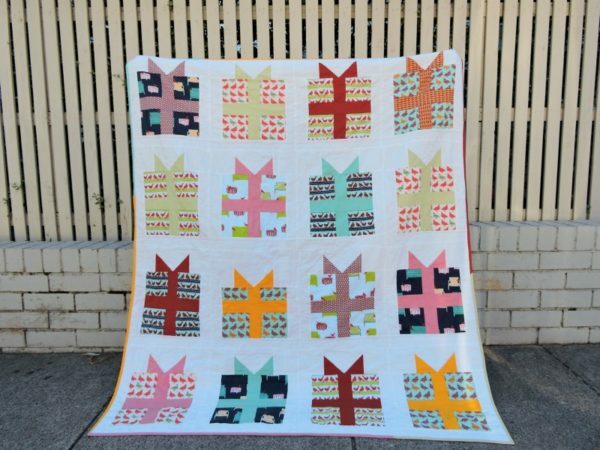 Coming from Australia, we don’t really need Christmas quilts as it’s summer time! However, while we were in Japan, we definitely need quilts during Christmas. So I made this quilt using the adorable and modern Christmas fabrics by Laurie Wisbrun. I have been meaning to share the pattern for it for a couple of years now, and so now is that time! 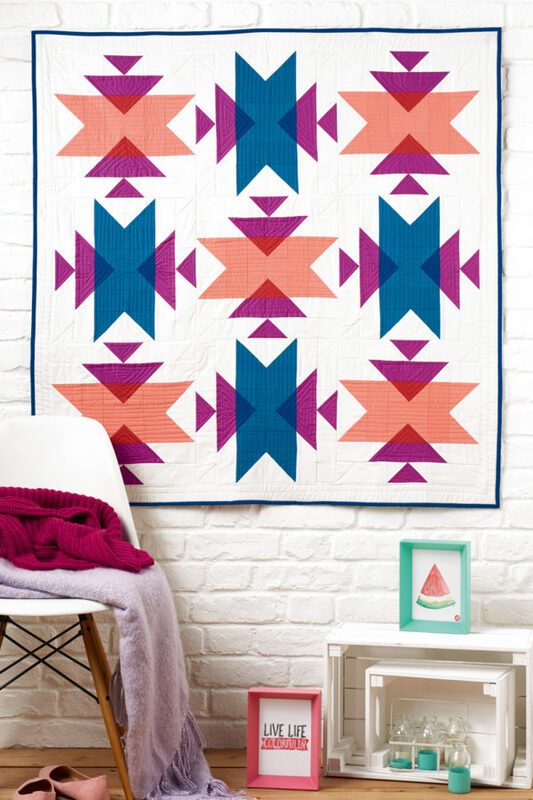 The beauty of this quilt is that you could make just one block and turn it into a pillow, or make 3 for a table runner. Don’t feel that you have to make it as a whole quilt! Download the Pattern: members only- join here if you are interested! 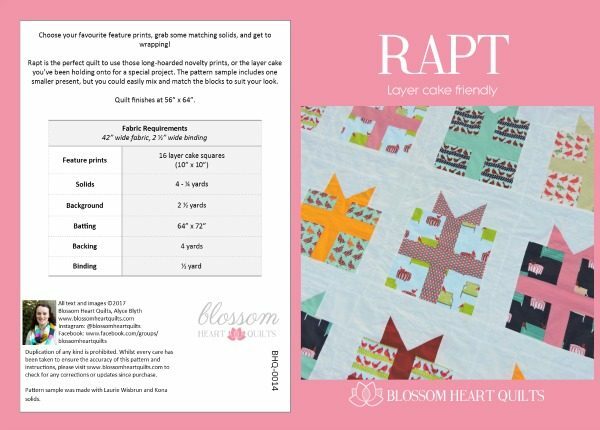 The pattern include a colouring page so that you can experiment with how you want to layout your fabrics. 16 fun prints – you can use a layer cake! I began quilting after I saw a fellow playgroup mother sharing the quilt she had made for her daughter. I became hooked after we moved to Japan for 4 years and it became my sanity! 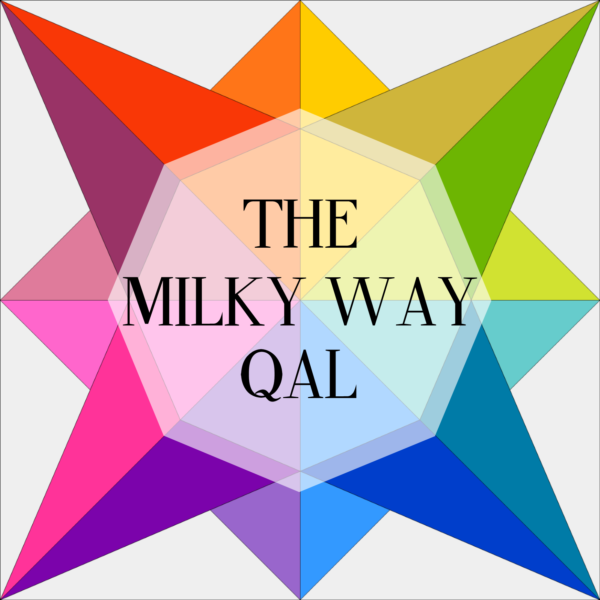 Not only did the sewing and creating keep me sane during the years of living in a very different culture from my own, but it also lead me to start blogging (and thus finding the incredible online community of quilters! 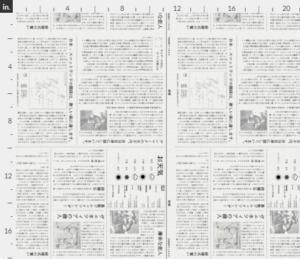 ), designing patterns (hello math puzzles + creativity! ), and now that we’ve moved back to Australia, quilting has become my job. My quilting designs are inspired by both geometric designs around me in my daily life, but also by my family! Whether that means designing with shapes and objects my kids love, or creating a project using fabrics I know they’re going love. My mantra is “Create what you love, with love, to love”! It’s this need to create with love that lead me to design my first fabric through Spoonflower – a Japanese newspaper print – to use as the sashing fabric in a quilt for my husband and I.
I absolutely could not sew without my Clover Finger Presser! It’s incredibly useful for pressing the little seams in quilting. Same goes for my Clover Wonder Clips – I use them for holding bulky seams together, but also for clipping together pre-cut fabrics for a project. I also can’t make half-square triangles without my Bloc-Loc ruler for getting perfect accuracy! After selling PDF patterns for several years, I’ve finally started selling paper patterns, with several more on the books for this year. Talking of paper, another project I’m sharing through my website is the Milky Way Sampler – a foundation paper pieced block of the month. It’s been designed with total beginners in mind, but it’s fun enough for all skill levels! Join over 600 members who participate in a monthly online quilt group. 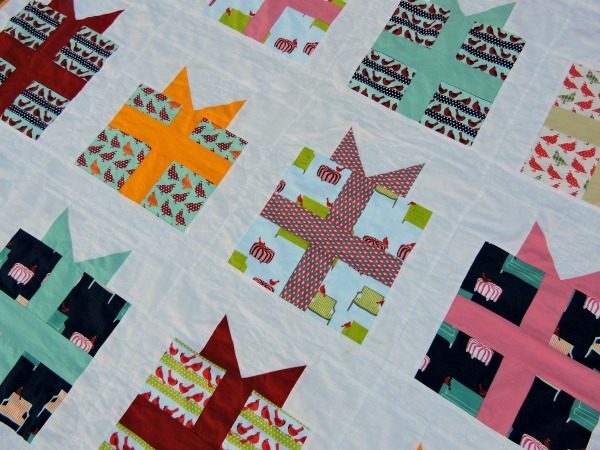 With access to over 40 patterns + what’s coming up this year, you’ll have more projects than you’ll have time! 2017 includes a Folk Art Sampler – all about your life, this year…. 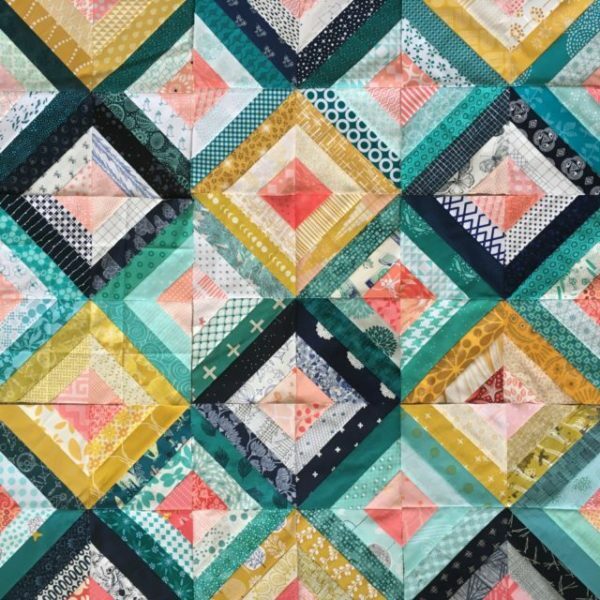 a Member’s Choice Block of the Month, monthly projects and of course our guest designer. 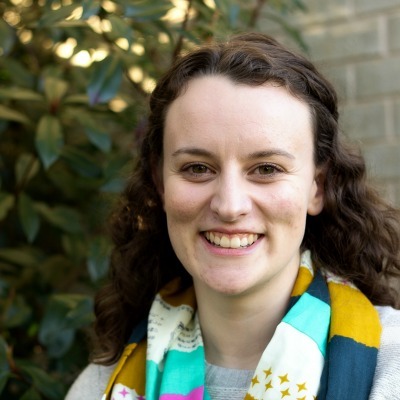 Do you know Alyce? 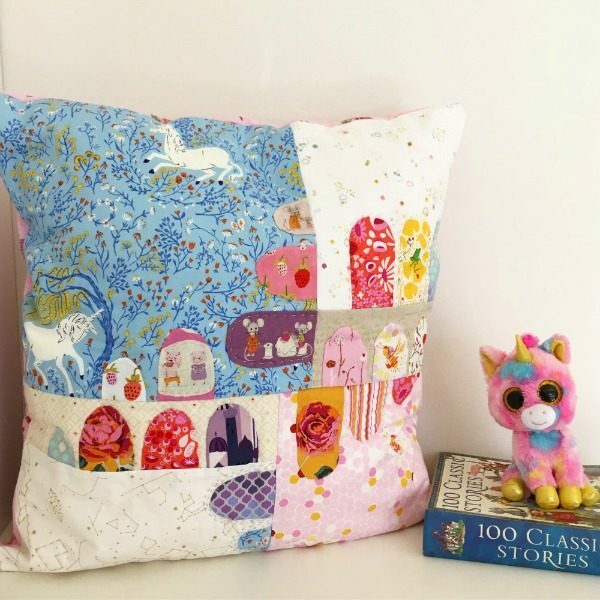 What’s your favorite pattern she has designed?